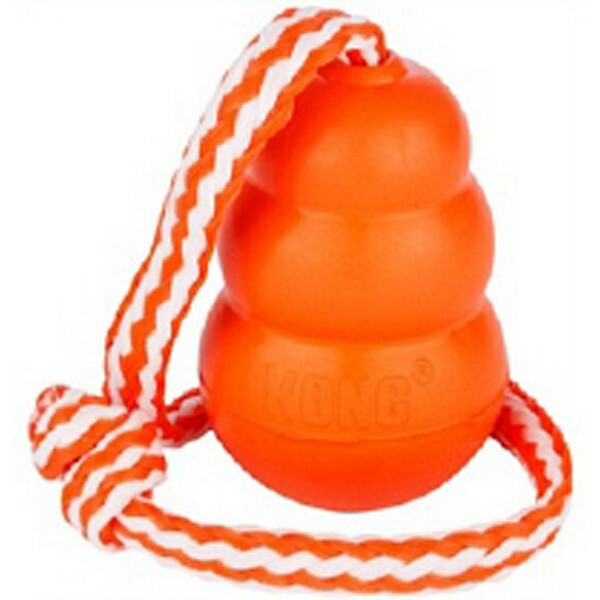 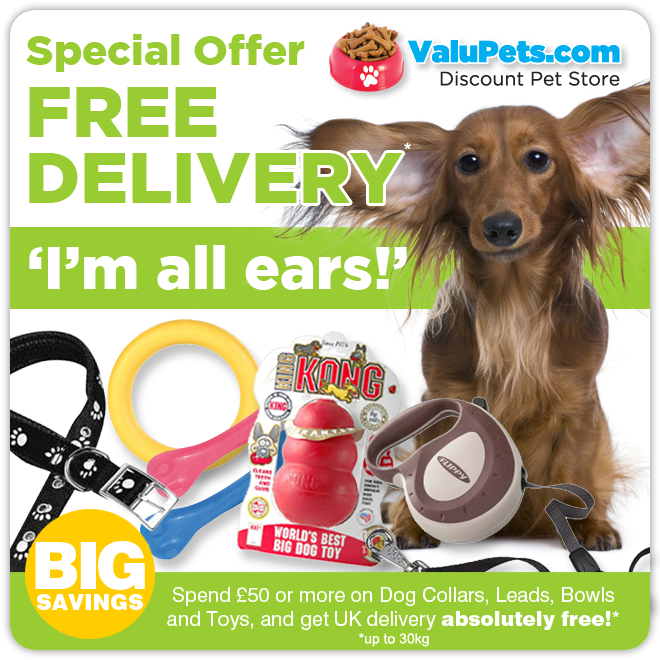 The Kong Aqua is a floating rubber retrieval dog toy, with a built in scent pad, that is highly visible, the orange coloured kong is hard to miss and has a long rope attached to the aqua kong to allow you to throw it further! 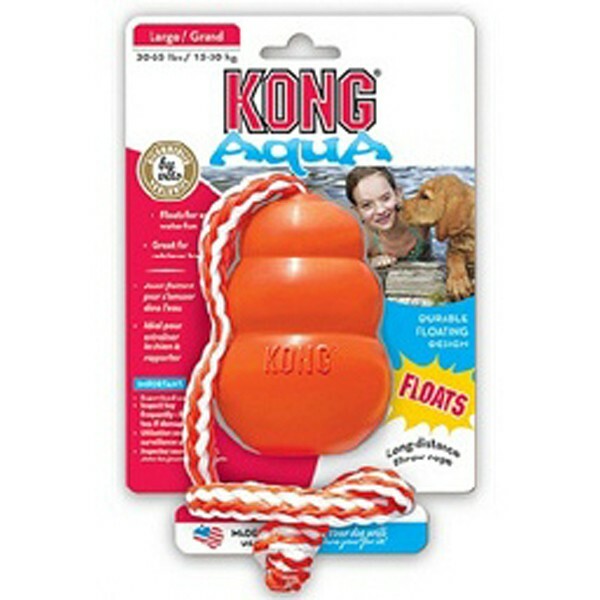 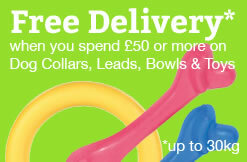 The aqua kong is ideal for dogs that love water allowing you to interact and play water retrieval games with them, but can also be used like an Original or Extreme Kong on land giving you the flexibility to play and exercise you dog where ever you are, keeping them occupied for hours! 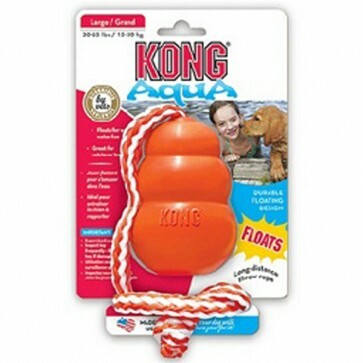 Like all kong toys the aqua is made from soft natural rubber which is durable, bounces unpredictably and is available in two sizes, large and medium.